LOMBARD, ILLINOIS – 18|8 Fine Men’s Salons will soon introduce a collection of affordable indulgences to men throughout the Western Chicago suburbs. 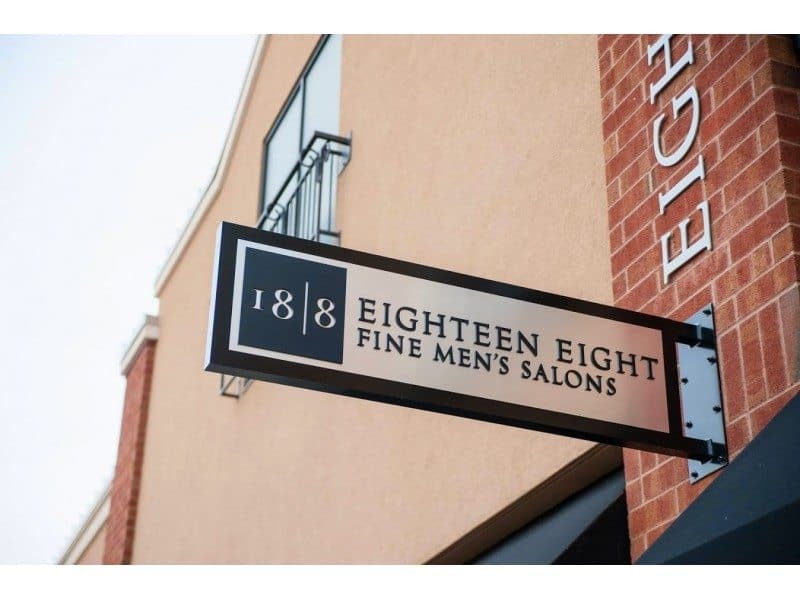 The brand, renowned for its distinctive collection of upscale men’s hair and grooming services, has signed an agreement with local entrepreneur Kristine Givens to open a salon in Lombard. There are currently 40 18|8 Fine Men’s salons in 12 states with more than 300 additional franchise units under development across the nation. For more information, visit www.eighteeneight.com/lombard-il.